Texan Girl Talks: I celebrate today. Because it's one of the best days of the year!!! Happy Birthday to my better half. Today my hubs is 27 years young. How lucky am I to have this guy around?! 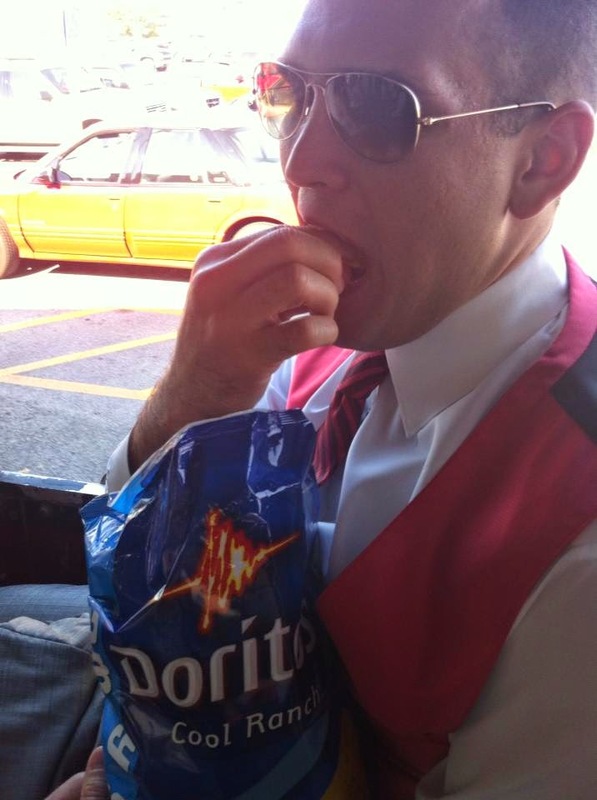 I mean he does have great taste in chips. And he has an impeccable love for cats. Even though he won't admit it. I'm so glad I found someone just as weird as I am to spend my life with. I hope and pray that this year is full of memories and love. I love you and can't wait to celebrate when you are home!